Whales, Sunsets & Turtles Await You! Maui Beaches Are Calling You! 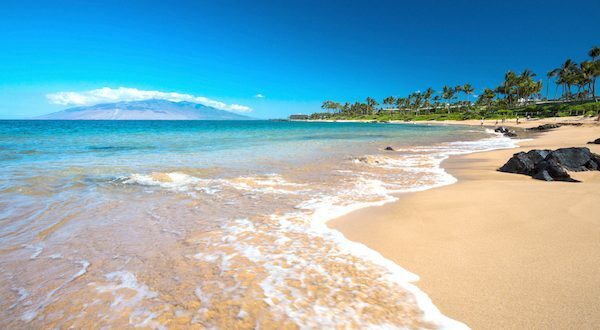 Maui boasts some of the world’s best beaches. whether you love to swim, snorkel or take romantic walks, our beaches have it all. It’s fair to say, that our beaches are “No Ka Oi”, the very BEST! 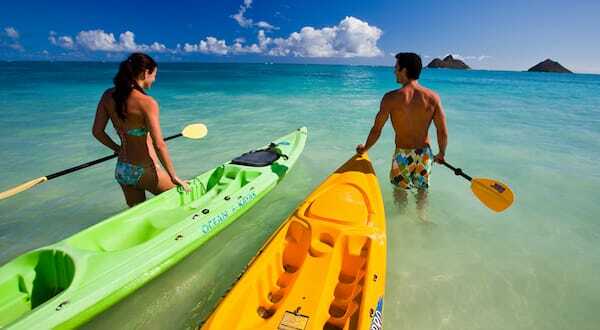 There’s no shortage of activities on Maui! 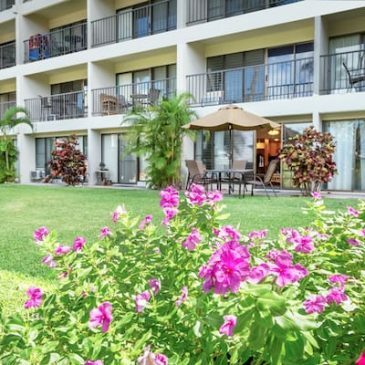 We love lounging on the beach in the sun, or snoozing in a chaise lounge at the pool but when we want to go play, Maui offers everything under the tropical sun! Relax! You’re on vacation! Can you picture yourself sitting on the beach with someone special? An umbrella drink in your hand and the sun is setting on the beautiful blue ocean? 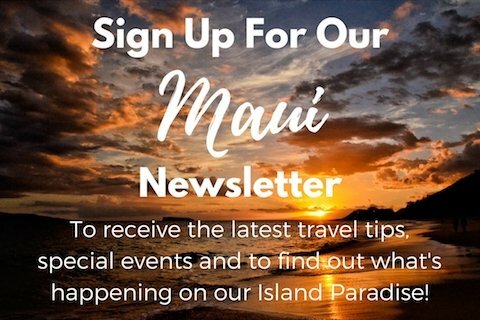 All The Cool Kids Visit Our Local Maui Guide! Come Live Like A Local! We bring you up to date events, the hottest restaurants, hidden gems and 'don't miss' hot spots to add to your itinerary! Aloha! 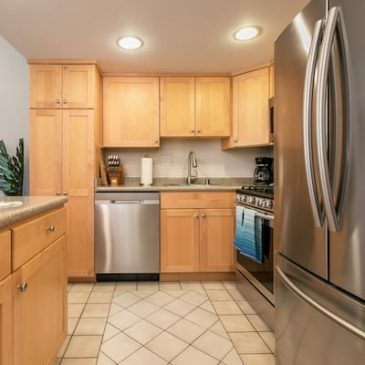 And welcome to Kihei Hale O Maluhia Vacation Condo Rental. 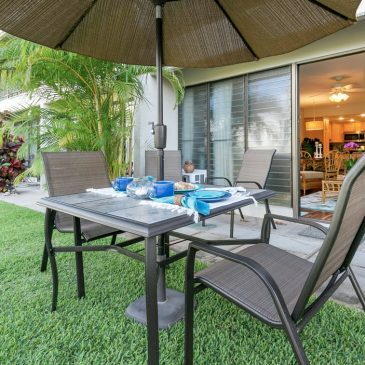 Take a virtual tour of our 1BR/1BA condo and your home base while visiting Maui. 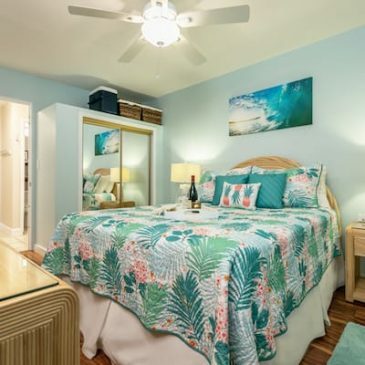 Reserve Your Maui Vacation Today! GIVE US A CALL 707.341.0802 or feel free to contact us with any questions about booking with us.